A unique finely grained mineral flat paint with subtle colour variation and no streaking. Gorgeous flat colour straight from the tin – that’s the beauty of Murowash. From delicate shades to bold brights, Murowash suits every room and every style of architecture. Murowash offers a finely grained, streak free flat finish with subtle colour variations. This incredibly versatile paint can be used both internally and externally and boasts not just great looks, but a long lasting finish. 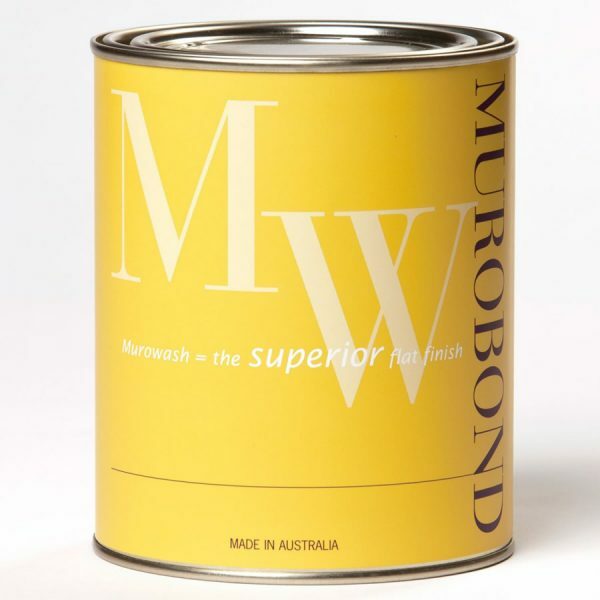 Murowash is ideal for creating a soft flat finish unlike conventional paints. Ease of use means large projects and contractors unfamiliar with special paints can be successfully won over. Inspect surface to ensure that it is properly adhering, free of oils, grease, loose particles, dirt, efflorescence, mould, moss or other matter. Masonry, Cement Render, Bagging, Clay or Concrete Bricks or Blocks, Concrete and AAC. Metal setting angles should not be used with external rendering as corrosion of these will cause staining and damage to the paint film. Murowash applied to brick or blockwork will follow the jointing pattern of the surface. The addition of fine sand can be used to reduce the visual impact of the jointing. If a flush finish is required, cement render the wall first. New brick or blockwork and bagged surfaces can have excessively powdery mortar smeared over the bricks or blocks. This should be removed before the application of Murowash. Mortar joints should be allowed adequate time to cure before the application of any paint (in general more than 3 weeks). Due to the flow characteristics and the flat look of Murowash, filling is often unnecessary. It is recommended that a test sample of Murowash is applied to establish the level of filling required. 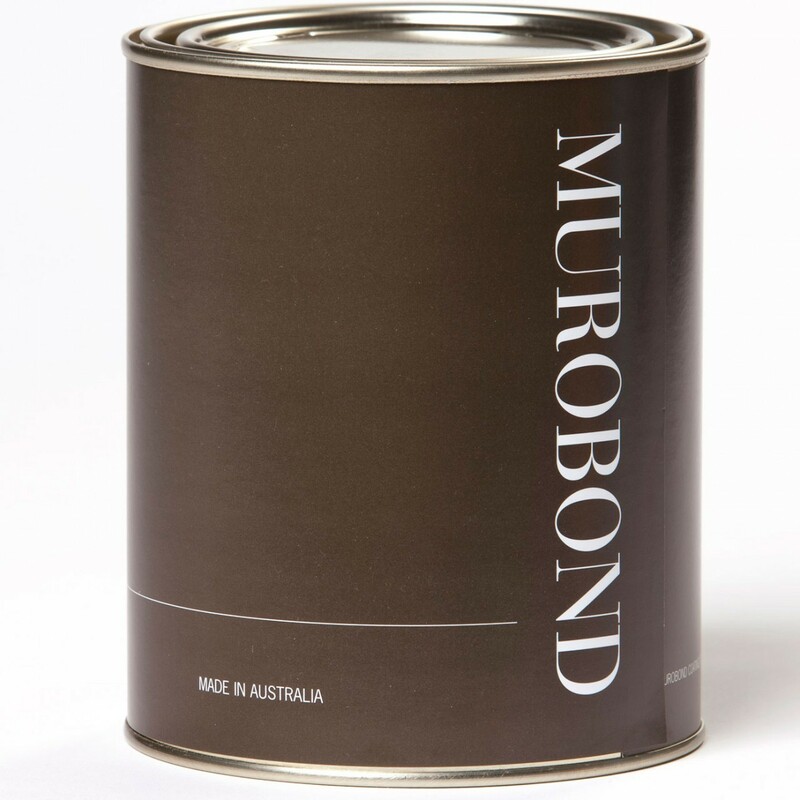 Murobond Primer coloured towards the final Murowash colour should be applied by brush, roller or spray to clean dry surface. Patches where damage to the existing paint is through to the structure should be spot primed with one additional coat. Application at a rate of 14 sq.m per litre. Allow a minimum of 12 hours to dry. 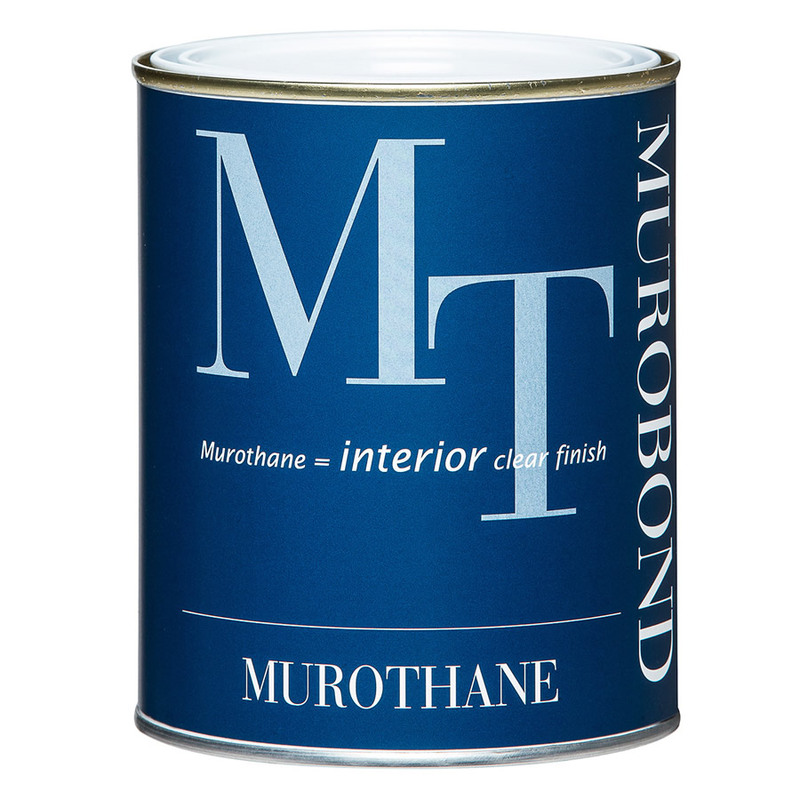 Nail holes, gap sealing and other filling should be done before priming with Murobond PURE Low Sheen. Surface should be dry. Tannin rich timbers such as western red cedar and most hardwoods require priming with an oil-based primer to prevent staining. This must be completed more than 24 hours prior to application of Murobond PURE Low Sheen. 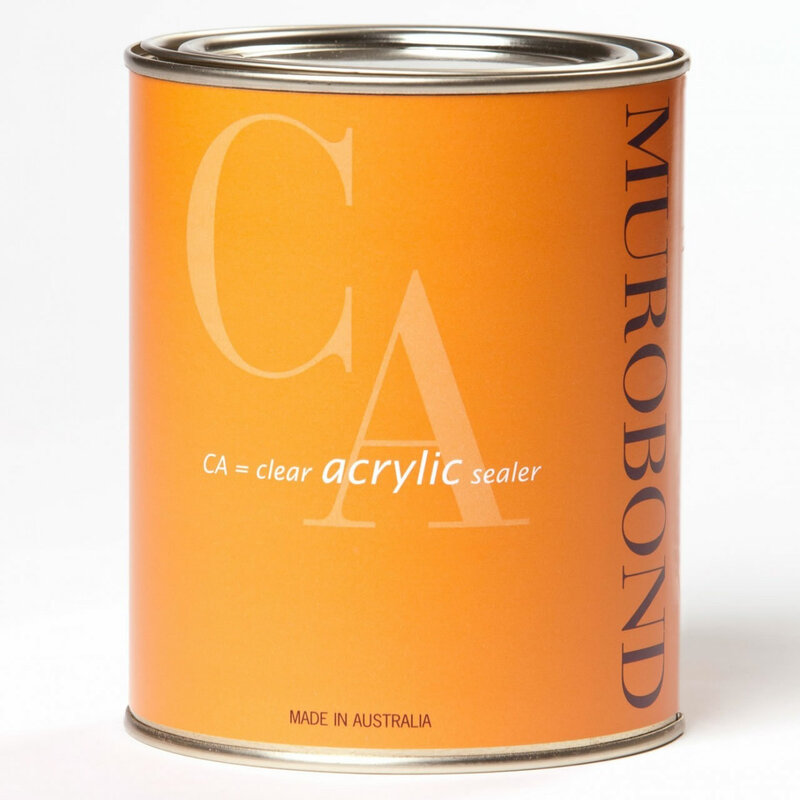 Apply two coats of Murobond PURE Low Sheen, coloured towards the final colour, directly from the tin by brush, roller or spray. Coverage is approximately 12 sq.m per litre. Allow a minimum 4 hours drying between coats and overnight drying before applying Murowash. Sand can be added to Murowash. The amount of sand is determined by the desired texturing with 30% by volume on Murowash being the maximum. Different amounts may be used in each coat with the lower amount typically being used in the second coat.